Obituary for John E. Good | DellaVecchia, Reilly, Smith & Boyd Funeral Home, Inc.
John E. Good of Media. John E. Good, 77 of Media, PA died Friday, October 19, 2018 at his home. Born January 25, 1941 in Williamsport, PA, he was the son of the late John G. Good and the late Elizabeth Maitland Good. John is survived by his wife Nancy Rambo Good. John was a graduate of Lycoming College and Villanova Law. He worked as a Real Estate Attorney for 40 plus years at the John E. Good Law office in West Chester and at Cadmus, Good and Patten prior for many years. He was a member of NRA and QDMA. 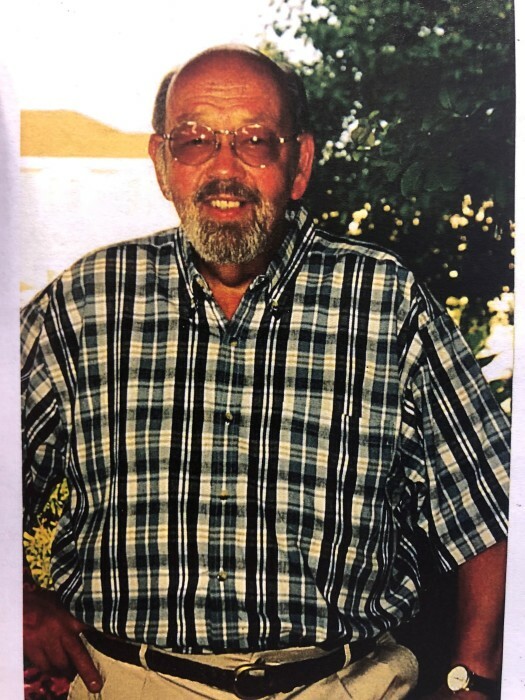 His hobbies were hunting, farming at his property in Lycoming County and woodworking. John loved building birdhouses and working on other projects to gift to family and friends. In addition to his wife Nancy, John is survived by his son, Shane Good and his wife Vanessa, daughter, Lauri Palm and her husband Gary; grandchildren, Gary Palm, Jr., Ethan John Good, Rowan Marley Good and great-granddaughter, Carolyn Rose Palm. He is also survived by his close cousin Chrystie Smith Engle. John was preceded in death by his brother, James Good. John was loved by everyone who knew him and will always be remembered and greatly missed. Relatives and friends are invited to his Visitation on Tuesday, October 30, 2018 from 1-2pm at Saint John’s Episcopal Church 576 Concord Rd. Glen Mills, PA 19342; followed by his Funeral Service at 2pm. In lieu of flowers, contributions may be made to the Bayada Hospice 1400 N. Providence Road, Suite 200, Media PA 19063.